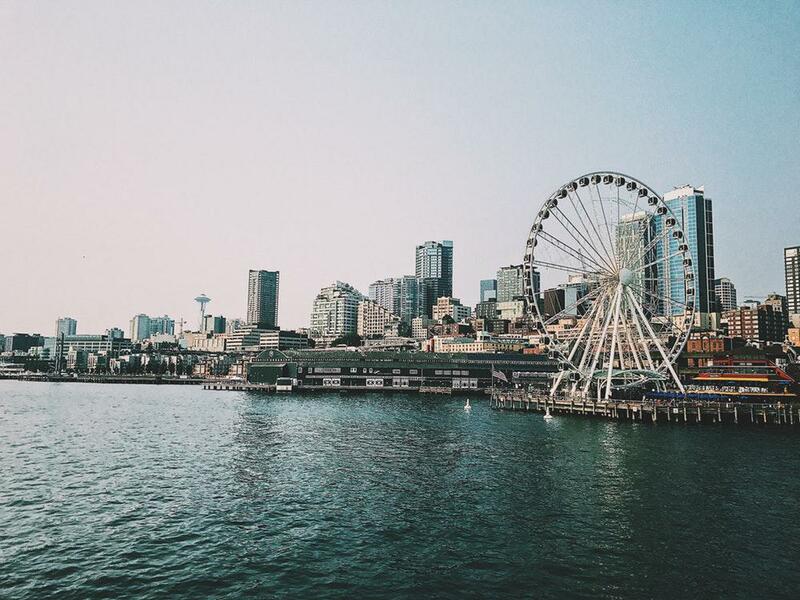 Seattle is undoubtedly one of the most beautiful cities in the country; however, before you head out to Washington State’s largest city for the first-time, try and find out as much as you can about the city, so you’re not faced with unexpected surprises. Seattle is pricey as it is; making last minute plans means you’ll likely end up spending more than you need to. Before you go to city, plan your visit well. Think about what you want to do; how you intend to commute; best places to stay and so on. Those visiting Seattle for its many tourist attractions should buy a CityPASS. This ticket will cost you $89 as an adult and $69 for children aged 5–12. By doing this, you save about 47% or more on admission to some of the city’s top attractions that includes Space Needle; Seattle Aquarium; Argosy Cruises Harbor Tour; Museum of Pop Culture (MOPOP) OR Woodland Park Zoo and Chihuly Garden and Glass OR Pacific Science Center. Hotels in Seattle can get expensive; book them as early as possible and take advantage of lower prices. Don’t make the mistake of staying in the suburbs of Seattle hoping to avoid the high prices of hotels thinking you can drive to and back from town every day. Seattle is a huge; driving to the city from the suburbs can easily take you 2 hours. Save yourself time and effort and look for an affordable accommodation in the city itself. Seattle attracts lots of tourists during certain parts of the year. In the summer season, families from all over the country come to soak up sun in the Emerald City. As pleasant as the summertime is in Seattle, it can get very crowded. Unless you book in advance, you’re going to have a hard time finding decent accommodation in the city because hotels are usually packed. Making reservations ahead of time is essential. The easiest way to ensure you visit all the hottest tourist destinations in Seattle is to sign up for city tours. When you sign up for these tours, you can avoid waiting in lines for buses, getting lost on unfamiliar roads, walking when you’re tired and most importantly…parking problems! Tourists waste hours looking for parking spots in Seattle! 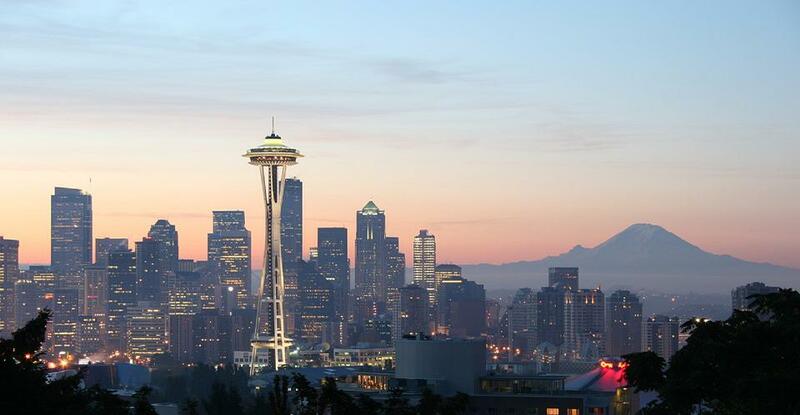 Tour this stunning city in style with Seattle Town Car Best Ride’s city tour limousine services. Sit back and indulge in the comfort of our luxury limos as our chauffeurs drive you around town! Seattle Town Car Best Ride offers luxury road transportation services including airport shuttles, business travel, city tours and wedding limousines.